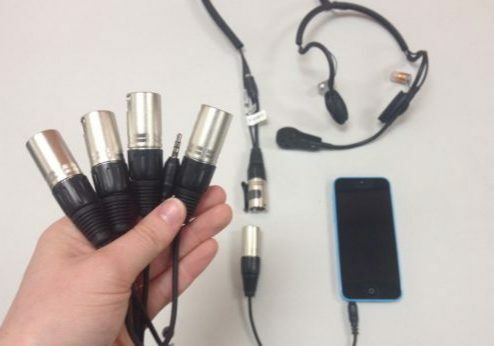 Point Source Audio has expanded its already reliable dual element microphones. 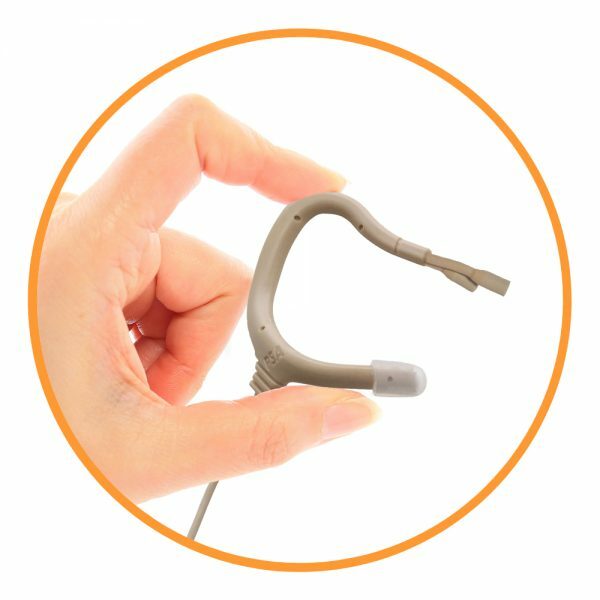 The expanded collection now includes headset, lavalier or EMBRACE Earmount options in an ultra-petite form factor. The one-of-a-kind design pairs two microphone elements into a single housing to create a form factor that is ultra low profile. The paired elements are factory matched in frequency and sensitivity so that when vital backup is initiated any difference in audio performance is nearly undetectable. Point-Source also showed in-ear audio headsets for intercom and camera. 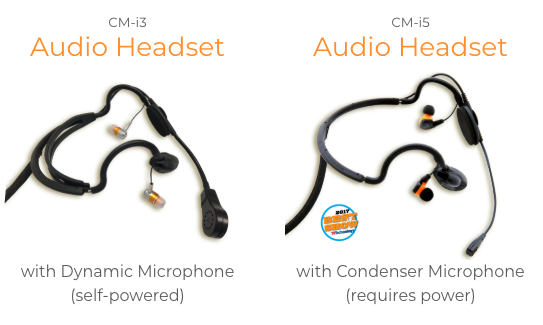 he CM-i3 and CM-i5 are part of a radically new in-ear headset series featuring an unparalleled combination of ambiance-isolation, lightweight comfort, and earphone modularity. Its in ear design offers precise capabilities for left, right, or left/right audio monitoring. Weighing between 1 to 2oz., the headsets’ patented design offers an elegant alternative over traditional bulky headsets — no more compromising comfort for quality. Do you work with more than one comms system? Don't get stuck with the guess work. This line of headsets has adapters for nearly any intercom system, including iPhones and iPads with easily changeable plugs! Thank you to Point-Source Audio as their mics were used in the Barbizon Lighting #NABshow booth for our presentations.